Do you suspect that there’s a virus on your computer because your computer is behaving strangely? Our virus removal service can detect, remove and cleanse your system of all types of viruses, malware, adware and trojans… all while safeguarding your precious data. Viruses are a common daily problem for many computer users. Computer viruses are created by humans and are designed to interfere with normal computer operations. Computer viruses can lock you out of your computer, cause data corruption, steal your password/id and even erase all data stored on your computer. Most viruses are designed to harm your computer by damaging system, deleting files or stealing your personal /banking passwords. Spyware may look innocent with simple pop up adverts but can also be very harmful to your data and personal security. Computer Virus Removal at Right-Click – What’s Included? Virus removal generally costs €79 - any additional work is charged at a reduced cost. Your computer runs slower than usual, stops responding, or locks up frequently. You are suddenly locked out of your computer. Applications on the computer do not work correctly. Disks or disk drives are inaccessible. You cannot print items correctly. You see unusual error messages, distorted menus or new icons on desktop. An antivirus program is disabled, cannot be restarted or will not run. Sudden and inexplicable data loss. Strange sounds or music plays from the speakers unexpectedly. A program disappears from the computer even though you didn’t remove it. Call or email us now for details on our Computer Virus Removal Service. No Booking Necessary. Computer Virus - Get Protected! 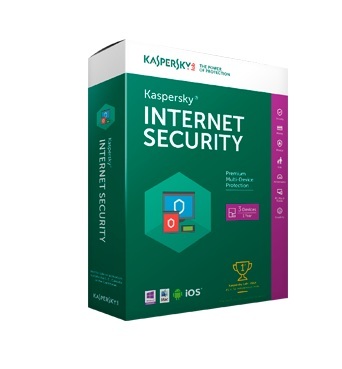 At Right-Click, stock and sell Kaspersky as well as AVG Avast Cloud Care security packages. - we can install them for you on request, to help keep you protected. We’re an Avast Cloud Care Partner. Avast CloudCare is a cloud-based, endpoint security platform that makes it significantly faster and easier to deliver layered protection. Cloud Care delivers a range of IT security services that provide complete, in-depth protection against all forms of malware and other cyberthreats -- whether they originate from inside or outside the network via email, websites, or the Internet.